Throughout Scotland NFUS members benefit from a dedicated team of group secretaries, head office and regional staff and office bearers. Our team of head office specialists and regional managers give you instant access to agricultural expertise, helping out with all manner of business issues. NFUS staff have helped countless members with one to one enquiries and appeals and returned huge sums of money to the industry. In addition to our staff NFUS is also supported by a network of experts on the ground, our local office bearers, who work tirelessly on your behalf to feed grassroots views into our Head Office team. Click here to view an up-to-date list of services members can benefit from. NFUS is constantly striving to put money back into your pocket and our member discounts are just one way of achieving that. 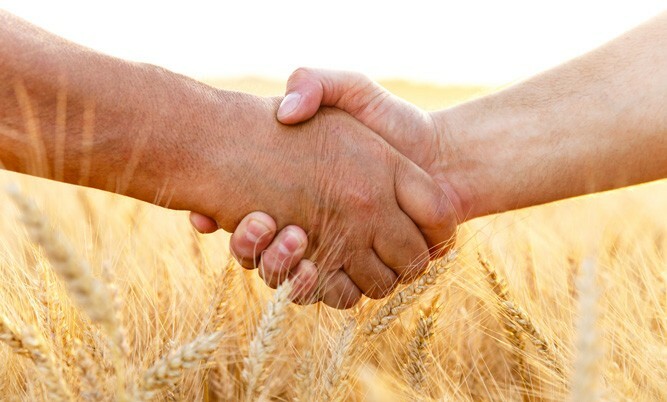 NFUS has formed partnerships with the organisations to deliver both savings and better customer service to the agricultural industry. This is an ever- expanding portfolio and we would encourage any member with ideas on services in this area to get in touch and we will strive to get a deal for you. Members must be fully paid up for the current calendar year to apply for discount deals. There are exceptions as to what member categories can take advantage of each deal.